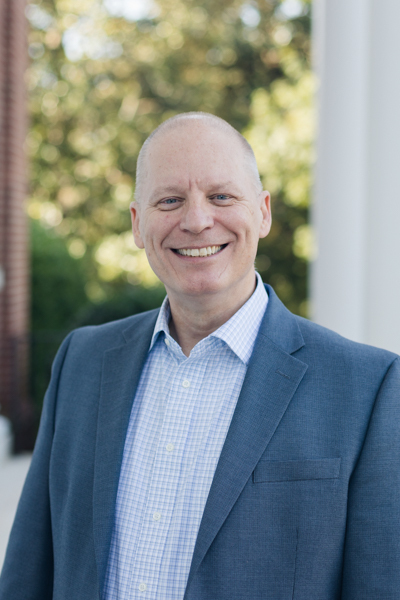 Ken Keathley is currently serving as Professor of Theology and Director of the L. Russ Bush Center for Faith and Culture at Southeastern Baptist Theological Seminary in Wake Forest. Ken graduated from Southeastern with a Master of Divinity and a Ph.D. in Theology. A native Missourian who came to Christ at the age of 17, he has served as Youth Pastor, Interim Pastor, or Senior Pastor of churches in Missouri, the Carolinas and Louisiana. Ken and his wife, Penny, live in Wake Forest. They have two children – Matt and Allison. Matt and his wife, Deana, have two children.